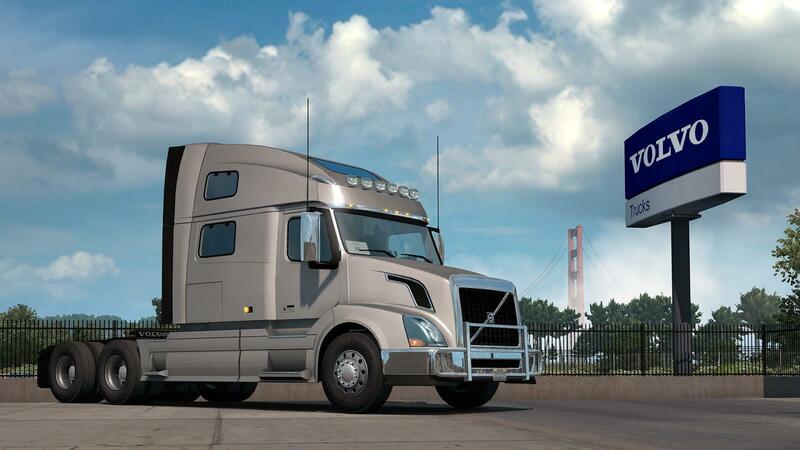 This mod is indicated for those who liked the new Volvo VNL truck recently included in American Truck Simulator, but hated the accompanying sound. This mod alters the sounds of the Volvo D11, D13 and D16 engines, includes sounds specific to the Cummins ISX engine, includes Detroit Diesel DD60 engines, and finally includes six more quick jobs options for VNL-SCS trucks with three options with Cummins ISX engines. The original sounds are from Kriechbaum, I just did an adaptation of the DEF's to work on the VNL-SCS. The mod also changes the standards of VNL 670 (Aradeth) and VNL 2018 Franck Peru, set by Gamilin. I hope you enjoy!